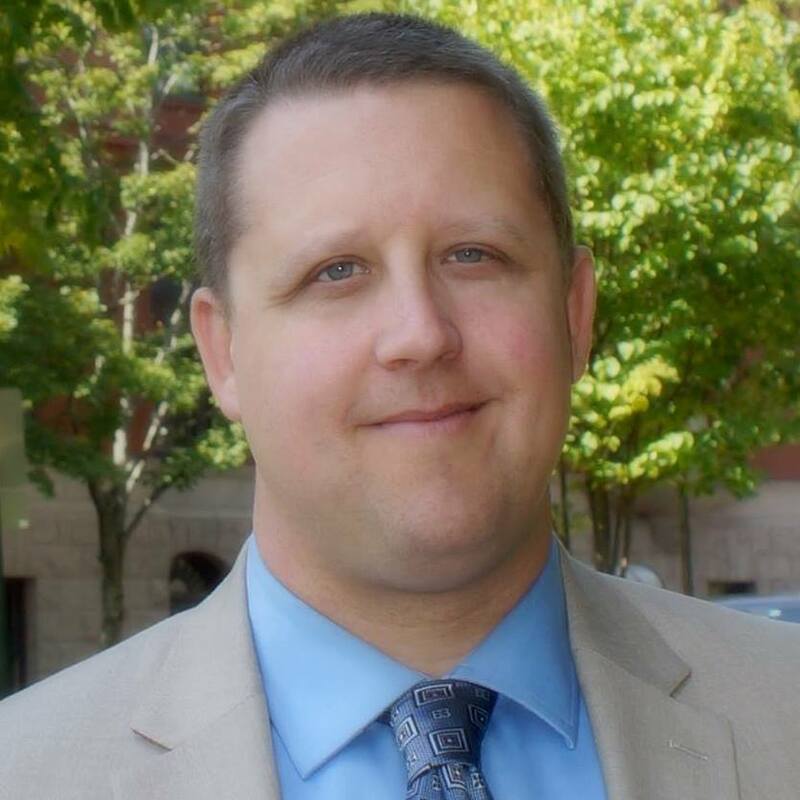 LEWISTON – Shane Bouchard has won a narrow victory in the election for Mayor of Lewiston. An army of volunteers hand counted ballots for nearly two hours after polls closed at 8 pm at the Longley School in Lewiston. In the end, turnout was lower than the previous December election for Mayor in 2015, but Bouchard pulled off the win with 3,663 votes. Ben Chin, whose leaked emails sparked controversy in the final days, garnered 3,518 votes. This is the second loss in an election for Mayor of Lewiston for Chin, who many thought was the strong front runner given his ties and support to Maine’s largest liberal political group. Lewiston officials had anticipated higher turnout until freezing rain swept into Lewiston in the late afternoon.